Fancy to do some painting where you can create whatever you desire, minus all the judgmental eyes and criticism? Art jamming studios are your answer. It doesn’t matter whether you are a first-timer or a pro because these places welcome everyone, regardless of your age. Not sure where to look? Fret not, because here are the Top 10 Art Jamming Studios in Singapore. Happy painting! 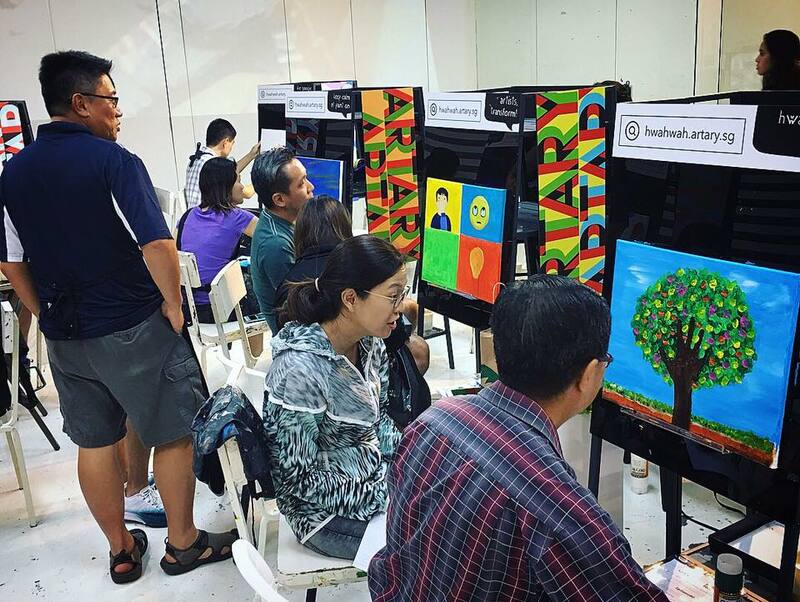 Touted as the first mobile art jamming company in Singapore, Paintertainment Asia carries the motto where “art is for everyone”. This is the place where you can unleash your creativity without restraint, regardless whether you are a beginner or a professional artist. They also offer various training programmes involving topics like mental wellness and leadership talks. Looking for an art jamming-based team building activity for your office employees? Or perhaps looking to incorporate art jamming activity for your birthday party? They have all of these and much more. Visit their website or call (+65) 9765 4392/9003 8092 for more info. Art Pazionate offers you a chance to master the art of painting even if you have no experience whatsoever. Learn rewarding lessons like drawing self-portraits, as well as watercolour and acrylic paintings. Each lesson lasts for 2 hours and you will be pleased they are all specially customised based on your skills and subject of interest. You don’t even have to bring your own art equipment since all materials will be provided in the studio. The studio also offers bespoke art programmes for schools and companies. If you have any enquiry regarding their services, do not hesitate to drop them an email at enquiry@artpazionate.com. 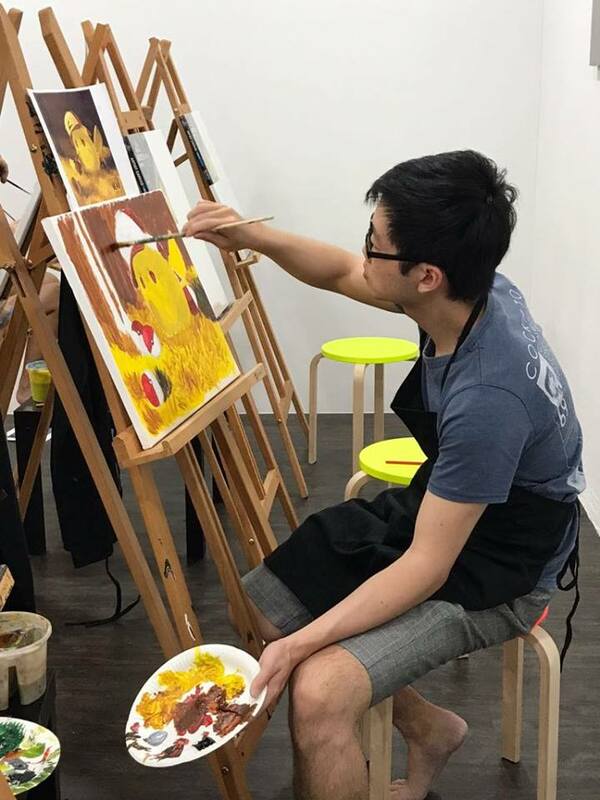 Be the Mozart of art at this award-winning art studio in Singapore. 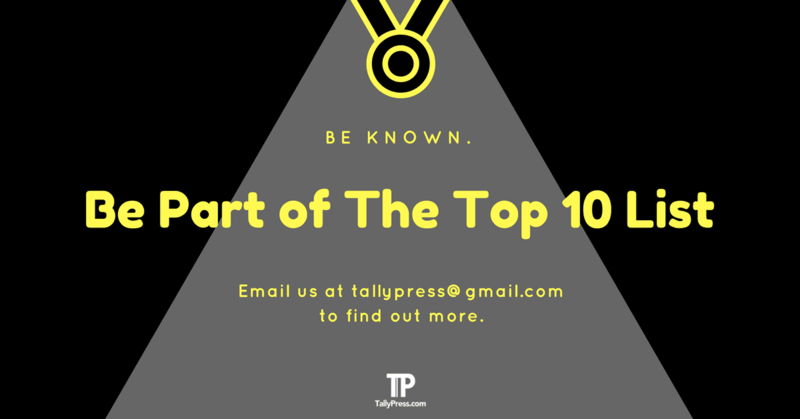 After all, they have previously received numerous accolades with the likes of 2011’s Asia Pacific Top Excellence Brand as well as last year’s JCI CYEA Top 10 Finalists and McMillan Woods Global Award. 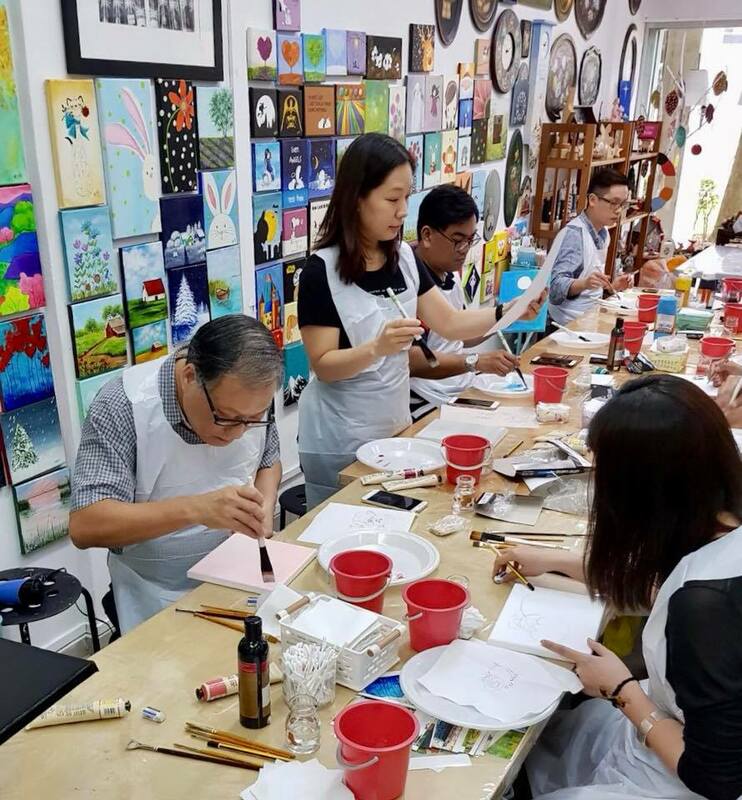 Muzart offers a diverse range of art classes for both children and adults, with lessons like clay art and fine art from sketching to oil painting. 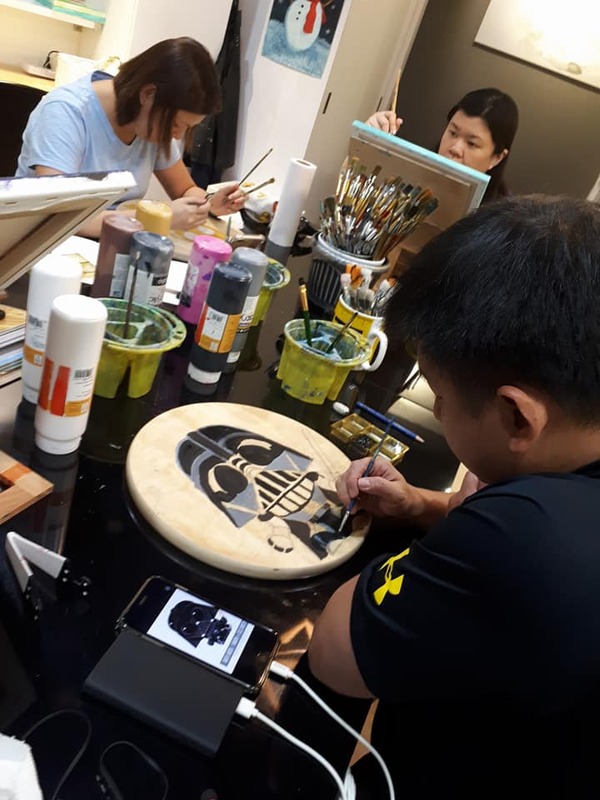 If you are looking for an art-jamming session, you can find various Muzart branches around Singapore in areas like Jurong Gateway Road, West Coast Plaza and Northpoint City. 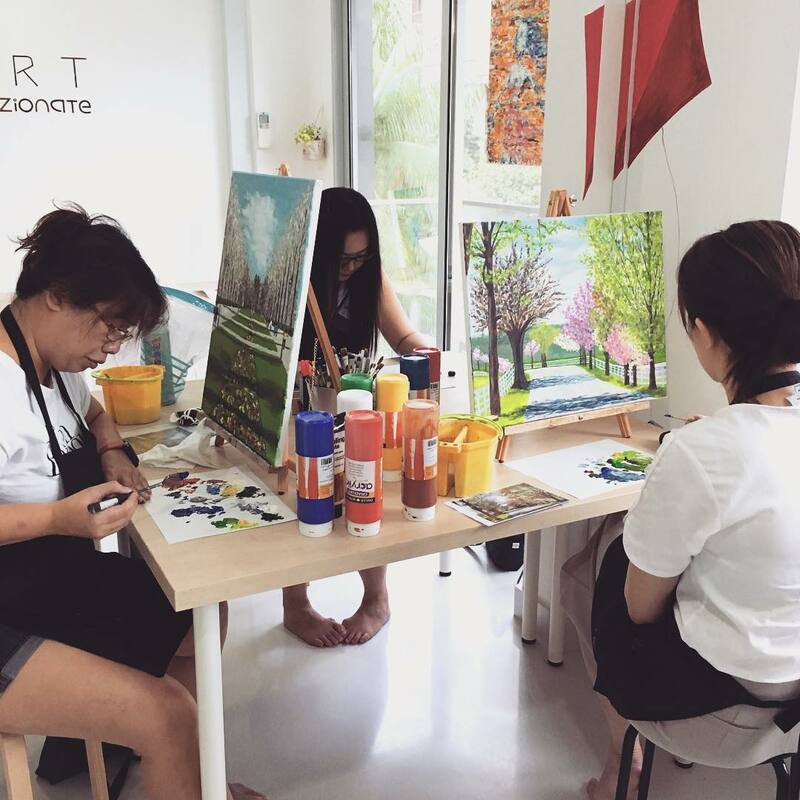 Make your day worthwhile at Art Jam Studio, where you can paint to your heart’s content. You can pick guided or non-guided sessions and all materials will be provided, so no worries if you don’t own any art equipment. The studio even makes art jamming sessions affordable to everyone since it only cost you $50 for a yearly membership fee. With just $40 for 2.5 hours, you get to art jam whatever you wanted to paint. Every material will be included (free-flow acrylic paints!) and once you are done, you get to bring your artwork home (packed in a customised paper bag, of course). There are several art courses available for both children and adults as well. Visit their Arterspace Art Studio at Bukit Timah Shopping Centre or call 9816 0255 for further info. 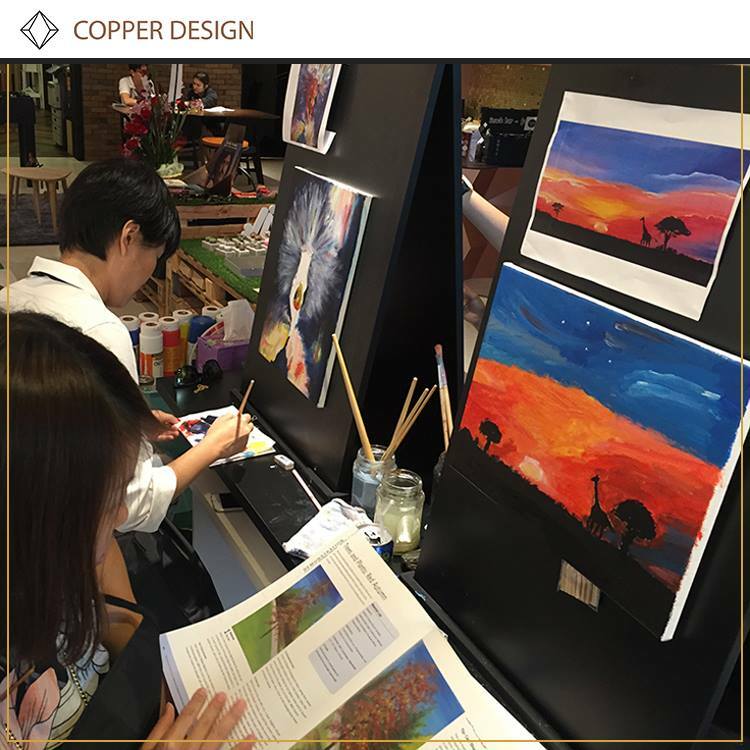 More than just an interior design consultancy and studio, Copper Design Gallery provides a service where you can join for their art jamming session. The session itself is available for everyone to have fun painting in the studio. You can book a session right here or visit their studio at Carpmael Road near Joo Chiat. Heartroom Gallery provides an open art jamming session that lasts around 2 to 3 hours. 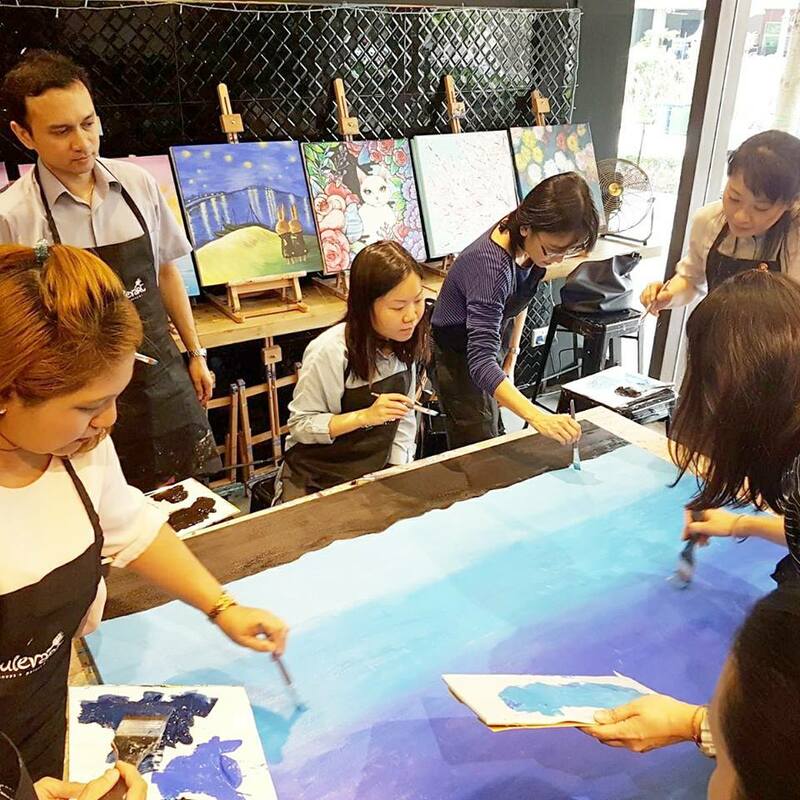 Apart from offering you an opportunity to paint, you can even make new friends since the session is conducted in a group. 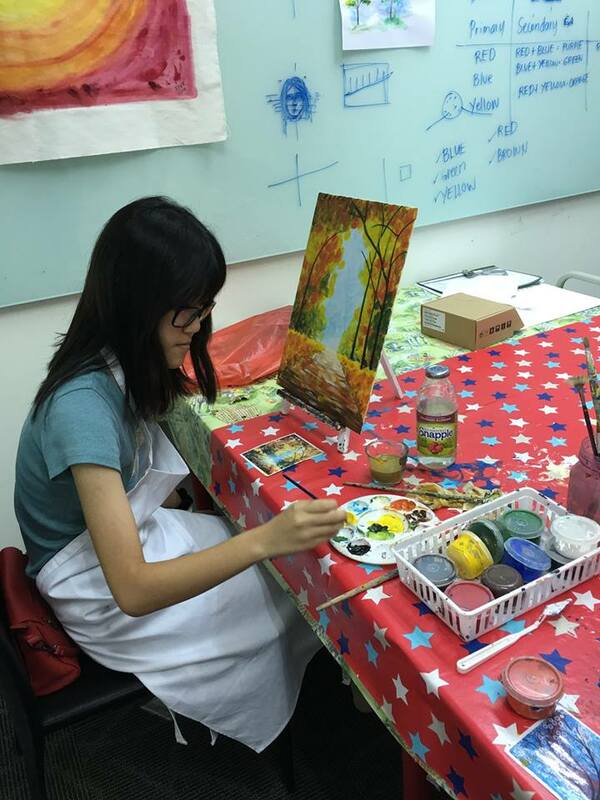 The studio also provides classes for those who want to hone their skills such as manga drawing, folk art painting and acrylic painting. 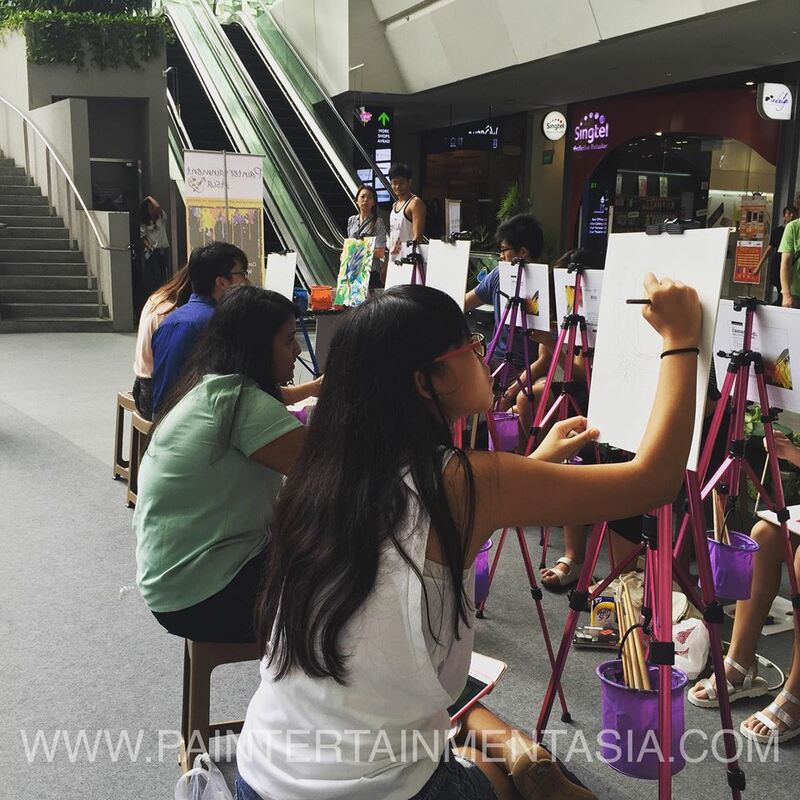 Strategically located at Tampines Mall, HWAHWAH by ARTARY provides both non-guided and guided art jamming sessions for children and adults. If you are a student with a valid student ID or pass, you will receive a $5 discount for a 3-hour session (normal price is $32.50). A good environment does matter when comes to creating art. 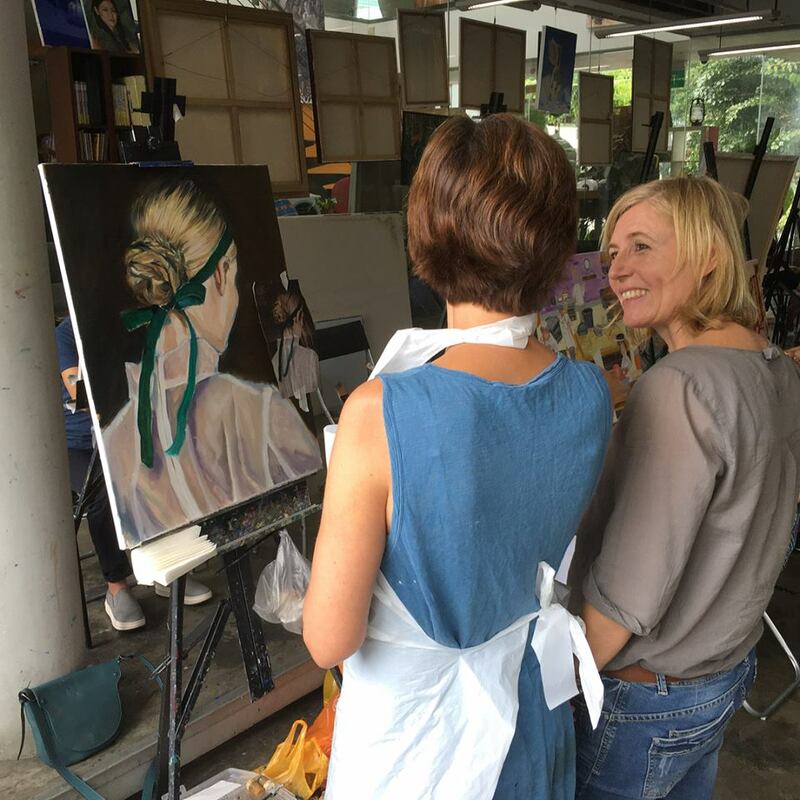 This is why My Art Space offers you a holistic art-jamming experience within the fully-glass studio amidst the picturesque view of Istana Park. For more info regarding the art jamming session, click here.